If you’re looking for computer repair in Kissimmee Florida, give PCMechanic Computer Repair a call. PCMechanic Computer Repair provides exceptional service at an affordable price. 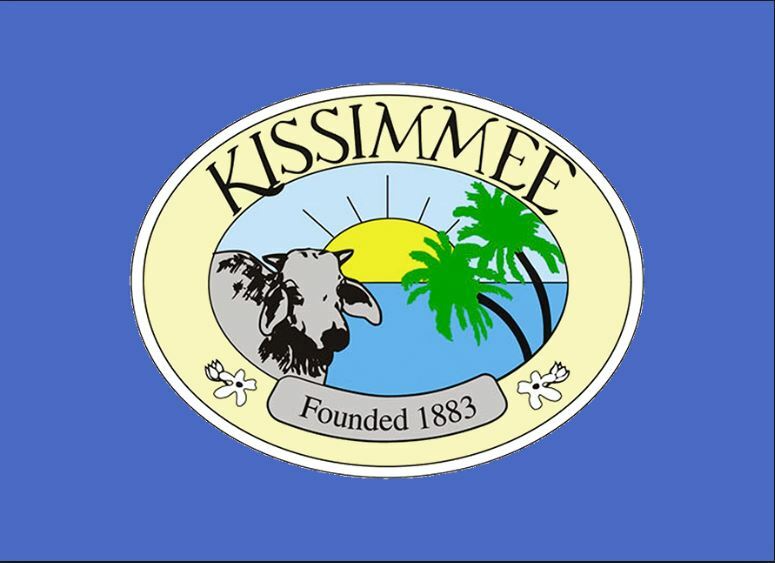 Kissimmee Florida residents expect the best when their computers are in need of service. My computer repair company is committed to providing the best customer service experience in the industry. Customer satisfaction can be measured by what others have written about my pc repair company. Providing exceptional customer satisfaction is high priority in my business and I passionately serve my customers to the best of my abilities. 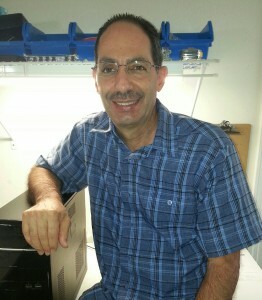 See what customers are saying about my computer repair company in the testimonials section. “My laptop quit working on a Saturday afternoon. I found his information and called to see if he could fix it. I took it to him that afternoon and had it back by Monday afternoon. The price was reasonable and he gave me advice to make it faster. I took his advice and my laptop is working great. Very professional and pleasant. It’s nice to know he is a phone call away to keep my laptop in tip-top shape. Thank you Jose.”—Debbie G.